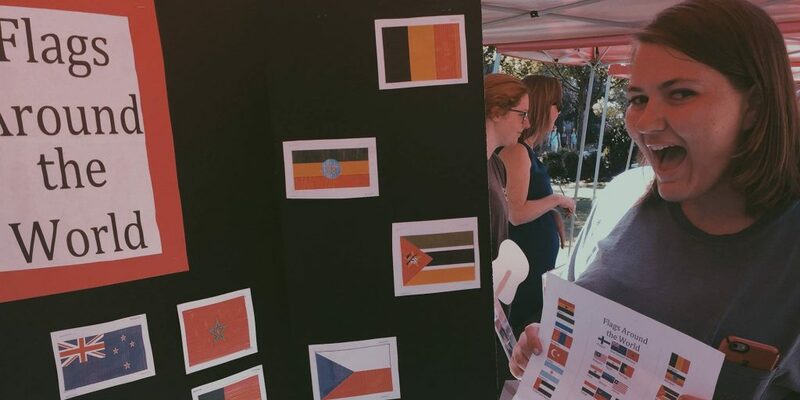 The Alabama International Relations Club (AIRC) is the premier student-led global affairs organization on the University of Alabama campus. 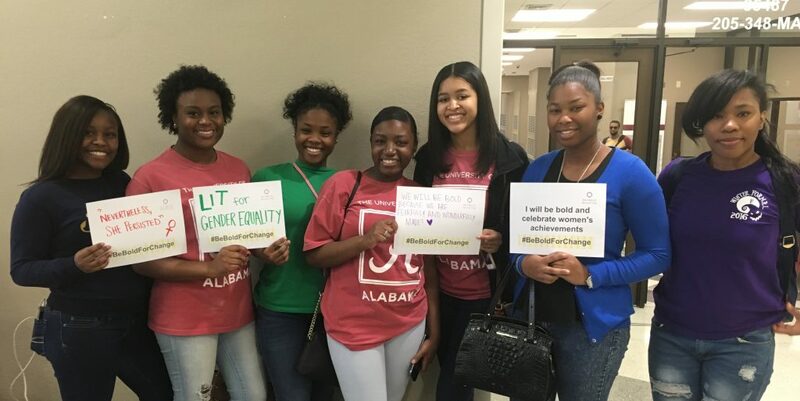 AIRC continuously provides opportunities for its members to learn, develop, find community, and make an impact at UA and the world beyond. With accomplished alumni making a difference and breaking down barriers in government, business, international affairs, and their communities, AIRC empowers its members to become capable leaders in all that they do. 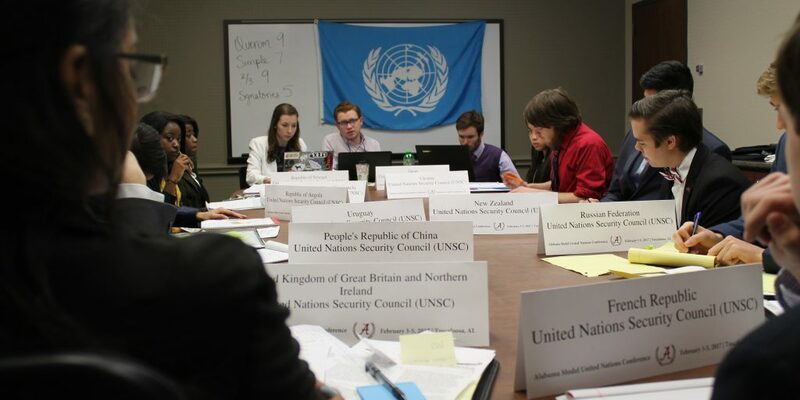 It is the mission of the Alabama International Relations Club (AIRC) to engage students of the University of Alabama in communication and cooperation across political, cultural, and economic barriers in order to foster global awareness of international affairs and create leaders for today’s globalized world. 4) To cultivate community amongst its members and between the citizens of the world. AIRC welcomes UA students of all backgrounds and statuses. 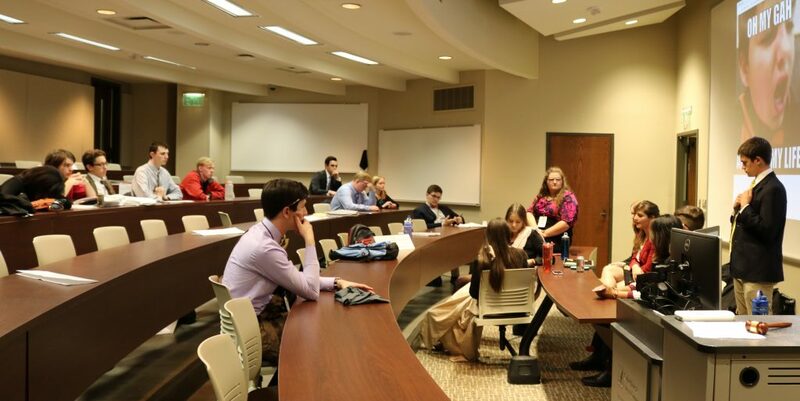 In order to be considered an official member of AIRC, eligible to vote in club elections, and attend travel Model United Nations conferences, students must pay $20 of club dues per semester. AIRC meets weekly on Thursdays at 6:30 p.m. in Bidgood 210 during the regular fall and spring semester. Check AIRC’s social media and email list for specific meeting-related updates and for special announcements throughout the year. Email Director of Internal Affairs, Clayton Lawing, at alabamairc@gmail.com to be added to the weekly email list. In addition to getting to know each other at club meetings and traditional AIRC programming and opportunities, AIRC cultivates a sense of community within the club by competing together at trivia night, playing intramural sports, hosting international holiday gatherings, and going to various multicultural events together throughout the year.